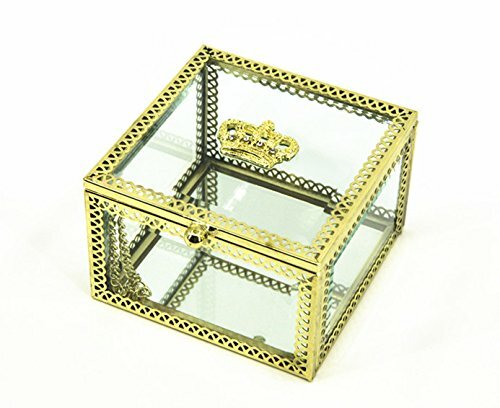 Your precious jewelry deserves to be admired in detail by your potential customers. 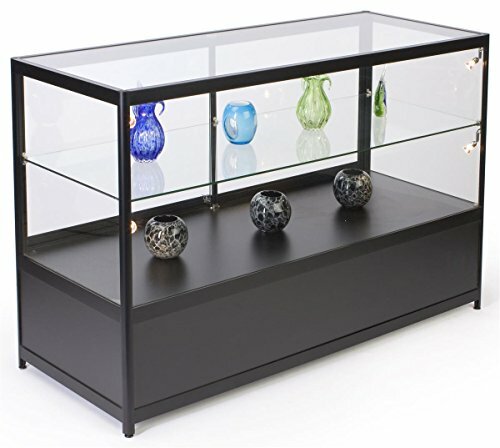 So what you need to do for achieving this purpose is to organize your jewelry in Glass Display Cases. 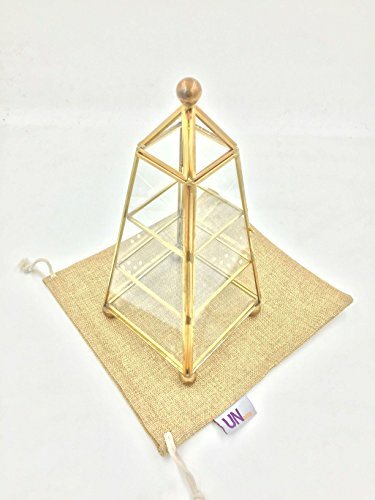 They come in various sizes, shapes and designs, and they have multiple features, which help you showcase your items to be visible to everyone. 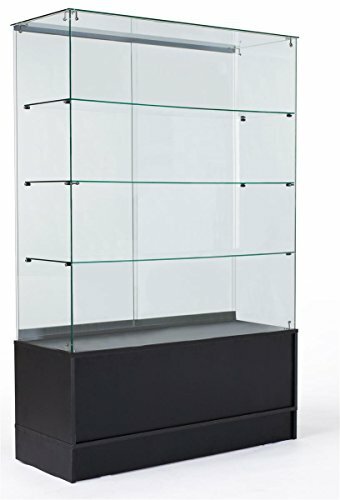 The glass display cases are excellent for any jewelry store, mainly due to their clear nature. 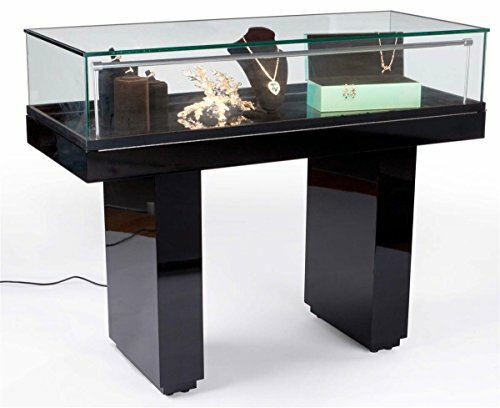 This construction offers 360 degree visibility to your customers, so they can see and admire all the jewelry displayed from any angle they want. 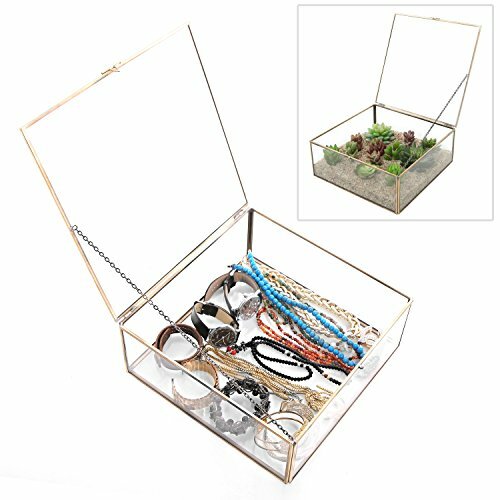 This allows them to make a clearer image of how their desired necklace, ring, earrings, bracelet or other jewelry and accessory looks like. 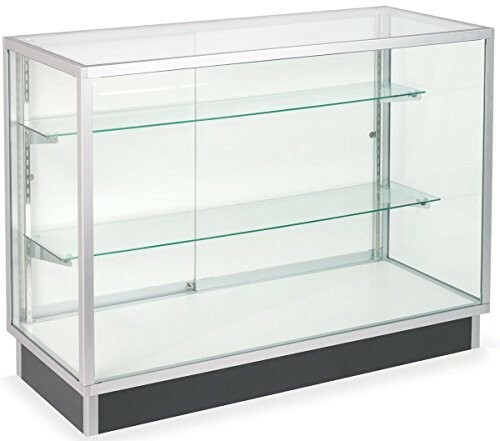 We offer o superior selection of glass display cases to use in your store. 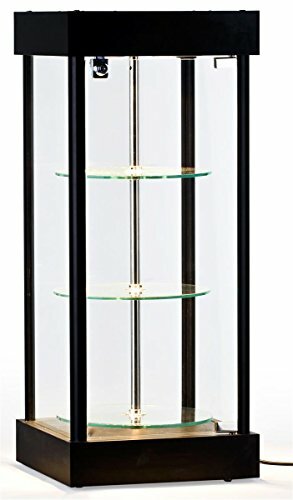 Regardless of your needs and preferences, you will eventually find one that suits your place. 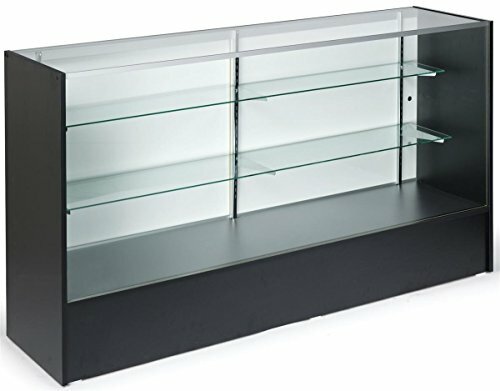 There are some things that you should consider when looking for the ideal case for your store. 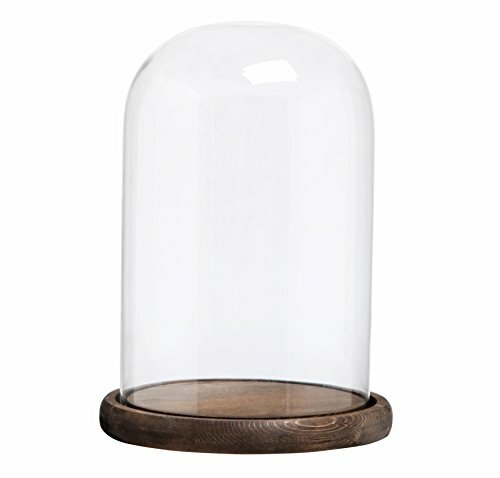 You need to know the size that fits your space, the type of case you want to use and the style that you wish to get. 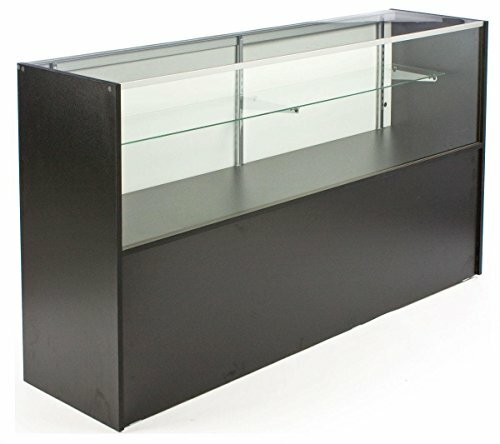 As you will see, there are various models, to suit the specific needs of all the customers. 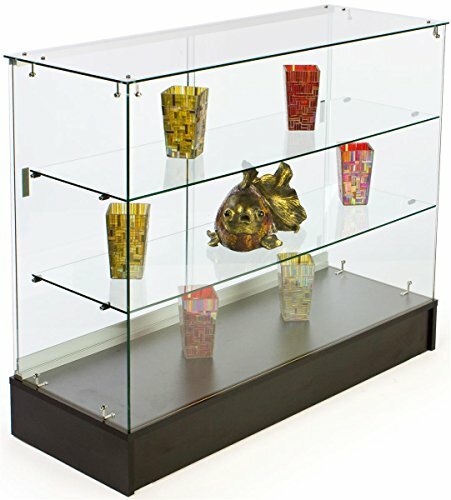 There are display cases that differ in the features they offer. 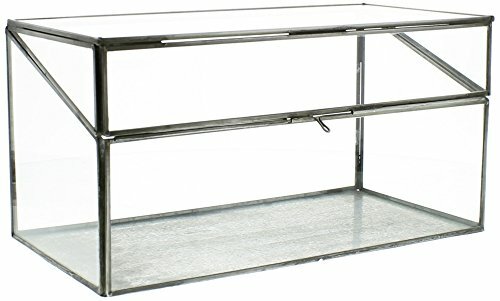 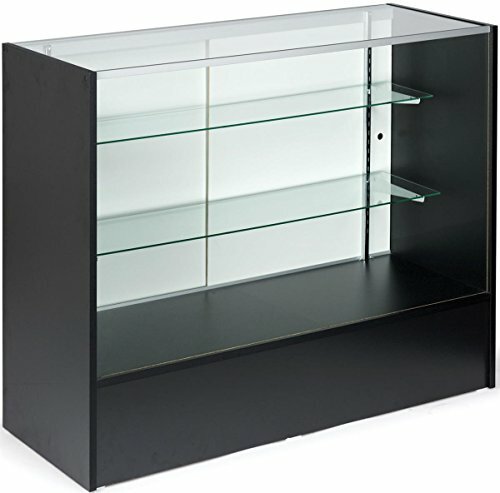 You can find horizontal, vertical, tower glass display cases, as well as floor or countertop displays. 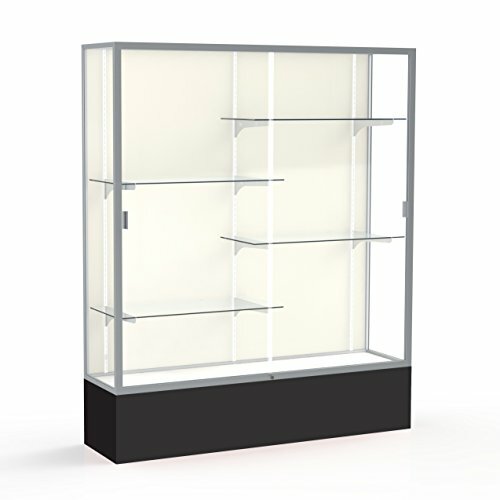 Hence, you can easily decide which of the cases are most suitable for your store. 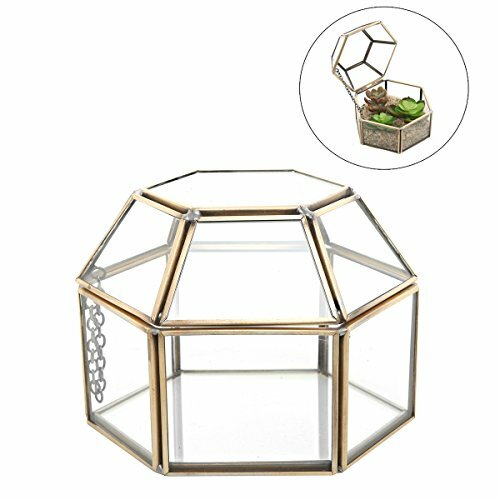 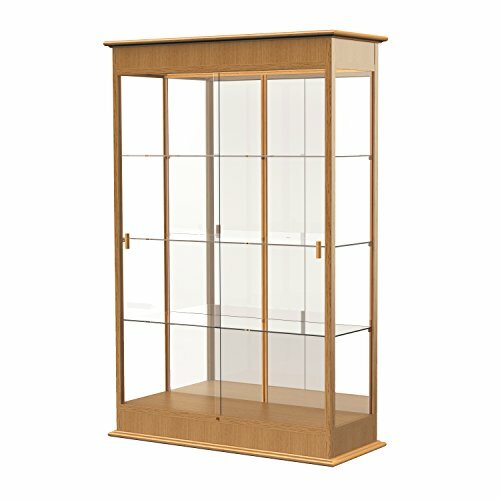 Besides the main purpose of glass display cases, they offer you the chance to create a magnificent and elegant display for your special items. 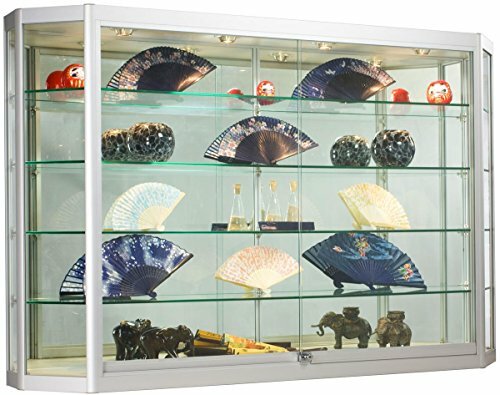 All you need to do is browse through our selection of glass display cases and find the one that has all those features that you are looking for.